The following document and associated resources have been developed with the support and advice of many community agencies across Alberta. Many of the resources have been adapted from Mentoring Immigrant and Refugee Youth: A Toolkit for Program Coordinators. 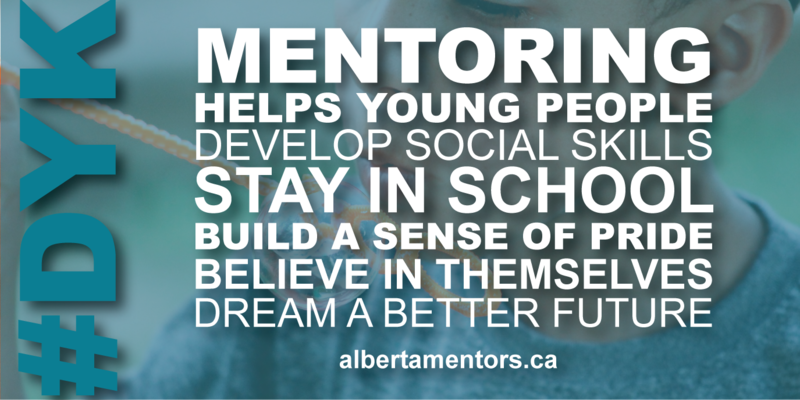 They are intended to support community-based groups and organizations that are striving to develop and deliver quality mentoring programs to children and youth who are new to Canada. The tools are based upon research and the combined expertise of those who are already doing this important work. To assist us in the evaluation of the resource and tracking the mobilization of new mentoring programs please fill in your contact information. We will not share your information, it is for tracking purposes. If you would prefer to just download the resource click here.